Gun control is one of those few issues where there are zero good arguments on one side. Almost anyone who supports gun control is ignorant. Not a malicious ignorance, necessarily—more of an ignorance born of a love of moral preening. On the other hand, it is true that a few gun control supporters are not ignorant, but rather liars, who understand that gun control arguments make no sense on any level, factual or logical, but use them as a cover to achieve their end of keeping law-abiding citizens from having guns, in order to achieve their greater end of more government control of the citizenry. But mostly it’s ignorance—essentially every supporter of gun control knows nothing about guns, nothing about the insane and criminals, and nothing about history. 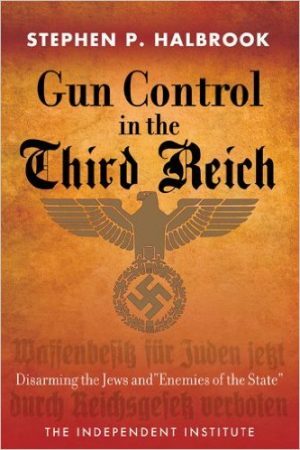 It’s for that latter lack that this book is an excellent corrective, even though almost certainly no “gun control supporter,” a tautology for “invincibly ignorant person,” will read it. That’s too bad. Most people have heard of Erwin Rommel, at least in passing. But most people probably associate his name with only two events: World War Two tank battles in North Africa, and Rommel’s forced suicide by Hitler because of his ancillary association with Stauffenberg’s attempt to assassinate Hitler. And most people probably have a general sense that Rommel was not so bad a guy, relative to the Nazi regime as a whole (as low a bar as that may be). 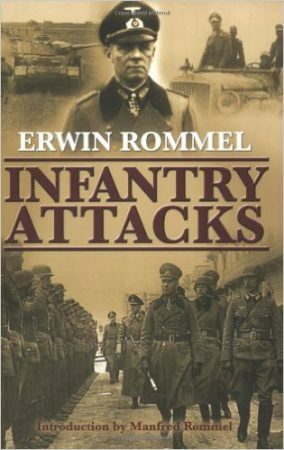 This book contradicts none of that, but provides a broader sense both of who Rommel was, and also provides a different perspective on World War One than we commonly have. Lord Of The World is a highbrow, Catholic version of Left Behind, written by a priest, Msgr. 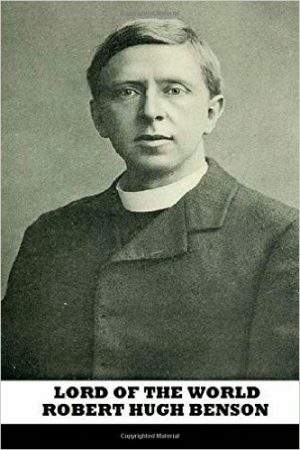 Robert Hugh Benson, in 1907. It is an apocalypse and theologically directed at Catholics, rather than at Protestants of the a premillennial dispensationalism bent. What makes it fascinating is that Pope Francis has repeatedly recommended it, no common thing in an apocalypse and not what you’d expect from a Pope reputed to be a theological liberal, and its predictive views, in 1907, of politics and technology.